PoP 2018 Town Commission Candidate Surveys: click here! We aim to preserve the unique historic and rural qualities of our small town. Our goal is to promote organized participation in local governance to protect the village ideal and our small-town character. Protect Our Poolesville has been formed as a response to the immediate threat of a 94-home, ultra-dense plan proposed for the center of town (see map below), called Willshire. The new "Village Overlay" zoning does not limit this degree of density for new development, so the developer (Miller & Smith) submitted their plans accordingly. In January 2017 Miller & Smith submitted an updated Concept Plan with 75 homes, of which 39% are three-story townhouses. The latest Concept Plan has been updated to include 61 homes on approximately 1/10th acre lots. It is our opinion that this proposed subdivision in the heart of town runs counter to the "small town character, down-home charm" that we claim in our official motto. To learn more about this zoning change click on Village Overlay Zoning, under the heading "Things to Know" on our website menu. To see the plans themselves click on Plans: Proposed Development, also under the "Things to Know" heading. UPDATE: Miller & Smith has withdrawn their application for use of the Overlay Zone on the Willard Parcel. The Willshire Development Proposal is no longer under consideration. We can use your help. 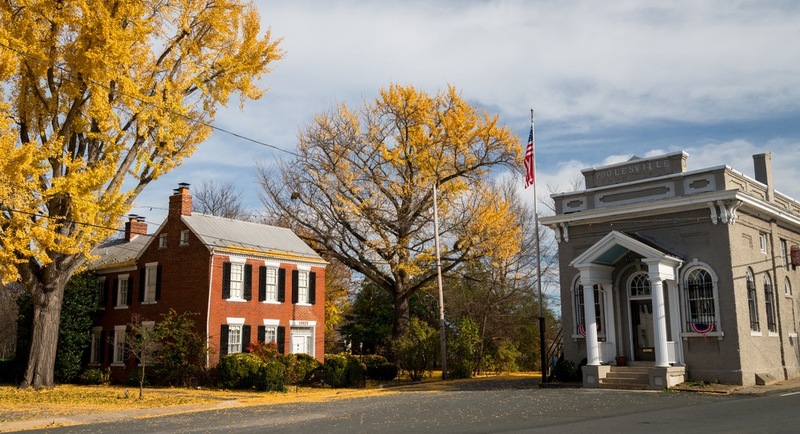 If you want to protect and promote the small-town charm of Poolesville, please contact us today.